Today, we’re going to be taking an in-depth look at three excellent dehumidifiers. These dehumidifiers are the Frigidaire FAD301NWD, the Frigidaire FAD504DWD, and the Frigidaire FAD704DWD. Each one of these dehumidifiers is quite good. But, they each have their own unique features and attributes, and these features and attributes lead to different experiences. You’re going to learn all about the unique features and attributes of each one of these dehumidifiers, and you’re going to learn which one of these dehumidifiers is the best one for you. 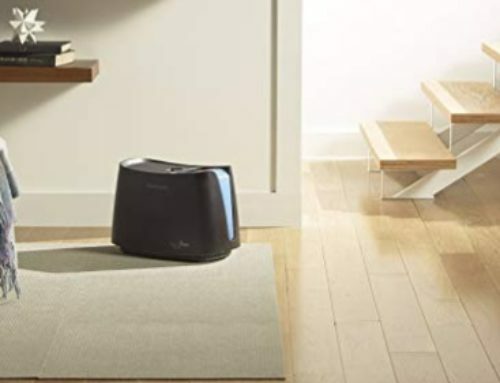 As a quick refresher, a dehumidifier is a device that takes the humidity in the room/space the dehumidifier is in, and turns it into moisture, drawing it out of the room. Excess humidity can lead to various illnesses and health issues since moisture is conducive to certain kinds of germs and bacteria. It is also very unpleasant to be in a space with too much moisture, and there tends to be a musky smell that encapsulates the room/space. First on the list is the Frigidaire FAD301NWD. In comparison to the other dehumidifiers on this list, the Frigidaire FAD301NWD is one of the most basic models. However, that doesn’t mean it’s “bad” or that it lacks the useful features you would expect to find in a good dehumidifier. With a weight of 31 pounds and a moisture tank that can hold 12 pints of moisture, this is a relatively small dehumidifier. 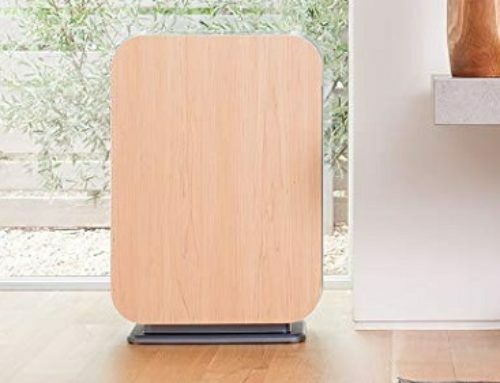 In comparison to other dehumidifiers, it’s smaller, and it’s easy for you to pick this one up and to move it around to different spaces, whenever the need arises. In terms of color, the Frigidaire FAD301NWD is white. Completely white. This is a simple color, and it goes with just about everything. So, there’s no need to worry about this dehumidifier conflicting with the color scheme in your home. All of the buttons and features are clearly labeled and delineated. You won’t be confused or uncertain about how to access certain features. Clarity is one of the main design elements that is emphasized in this dehumidifier, and all of the dehumidifiers that Frigidaire has produced. With a 12-pint water tank, you can run this dehumidifier on a higher setting for around 8 hours, or so, before you have to dump the water out. In a single day, it can remove thirty pints of moisture, which is quite a bit, from your air. Removing the water tank and dumping it out is a simple process, and when the tank is full, the dehumidifier shuts off, so that way it doesn’t overflow. 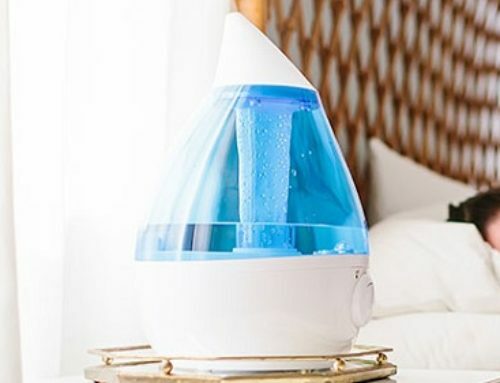 Ultimately, if you want a basic dehumidifier that is designed for smaller rooms and spaces, that comes with all of the basic features that you’ll need, then this is a great little dehumidifier. One of the biggest differences between the Frigidaire FAD301NWD, and the Frigidaire FAD504DWD is the fact that this dehumidifier can remove 50 pints of moisture in a single day, which is 20 pints more than the Frigidaire FAD301NWD. Within the moisture tank, you can store sixteen of those pints. Because of this, if you intend to run the dehumidifier all day, you’ll have to remove it from the dehumidifier and dump it out three times a day. If you connect the dehumidifier to a drainage system, though, then you can run it continuously, without needing to empty the moisture tank out manually. Regardless, though, when the moisture tank is full, it tells the dehumidifier that it is and then the dehumidifier shuts off, so that way overflowing doesn’t occur. However, other than that, the Frigidaire FAD504DWD is very similar to the Frigidaire FAD301NWD. There aren’t too many differences, overall, but this is a much better dehumidifier for larger rooms and spaces. And while it is heavier – 37 pounds – it has a handle and is easy to pick up and move to another room/space, when you need to, and there are small caster wheels, as well as side handles. Having these basic features is nice, and it makes the overall experience much easier and much more convenient. As dehumidifiers go, this is a good one especially if you need to dehumidify a smaller-to-medium-sized room/space. Finally, last, but definitely not least, on our list is the Frigidaire FAD704DWD. As you might expect, the Frigidaire FAD704DWD is quite similar to the previous dehumidifiers on the list. The design is similar, and so are the basic features. But, with the Frigidaire FAD704DWD, within a twenty-four-hour period, you can remove seventy-pints of moisture from your air, rather than 30 or 50 pints. Due to this increase in power and efficiency, the Frigidaire FAD704DWD is designed for larger rooms and spaces. The MAC – Maximum Area Coverage – is 1,400 square feet. That’s quite a bit, and if you intend to dehumidify a big living room, an office, or even a large garage or basement, you can definitely do so. Moving it around is quite easy, as well, since you have a nice handle on the top of the device, as well as two side handles, and caster wheels, which make movement very easy. Just like the Frigidaire FAD504DWD, the moisture tank can store 16 pints of water. However, this means that you’re going to have to empty the moisture tank out four times within a single 24 hour period. However, you can also attach the dehumidifier to a drainage system, so that you don’t have to empty the water tank out manually. Ultimately, with the Frigidaire FAD504DWD, you are getting a dehumidifier that is powerful and useful. If you want to dehumidify a larger space, then you should definitely go with this one! At the end of the day, these are all great dehumidifiers. Each one of them is fast, powerful, and efficient. Each one of them works well, and offers a great deal of performance, power, and convenience. For smaller rooms and spaces, the Frigidaire FAD301NWD is great! For medium-sized rooms and spaces, you can’t go wrong with the Frigidaire FAD504DWD. And, for larger rooms and spaces, the Frigidaire FAD704DWD is truly the best choice out there!